The Treasury has announced that it will not abolish Class 2 national insurance contributions (NICs), a policy the Conservative party had pledged in its 2015 election manifesto. The government had originally intended to scrap the tax in April 2018 but postponed implementing the change for one year, to consider concerns relating to the impact on self-employed individuals with low profits. Self-employed workers currently pay £2.95 per week in Class 2 NICs, alongside Class 4 NICs of 9% on profits between £8,424 and £46,350 and 2% on earnings above that. In contrast, NICs are much higher where someone is employed: typically, employees pay 12% while their employer pays 13.8%. This discrepancy is widely believed to have fueled the growth of the number of self-employed workers, who now account for 15% of the UK workforce. The number of self-employed workers has increased from 3.3 million in 2001 to 4.8 million in 2017, according to the Office for National Statistics. 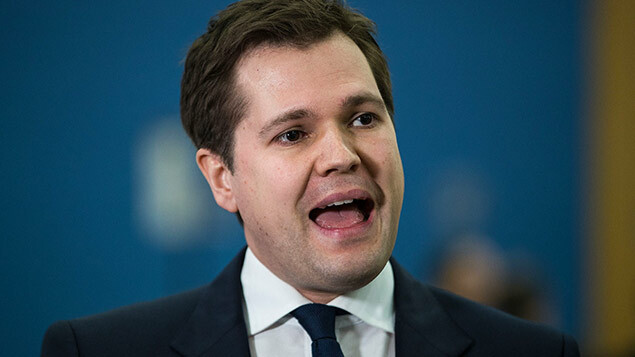 In a written statement to the House of Commons, Treasury minister Robert Jenrick said the planned change was originally intended to simplify the tax system. “We delayed the implementation of this policy in November to consider concerns relating to the impact on self-employed individuals with low profits. We have since engaged with interested parties to explore the issue, and further options for addressing any unintended consequences,” he explained. Jenrick added that the options identified to address such concerns would have introduced “greater complexity to the tax system, undermining the original objective of the policy”. 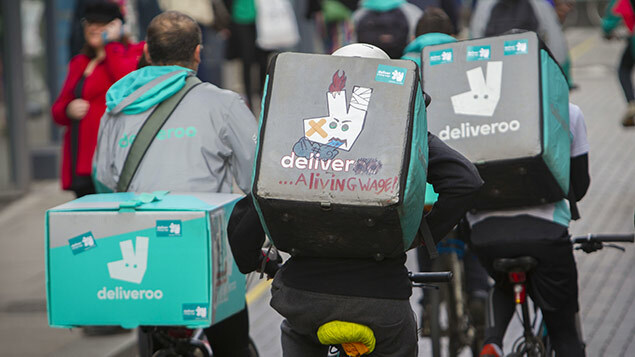 Andy Chamberlain, deputy director of policy at the Association of Independent Professionals and the Self-Employed (IPSE), said: “This decision to backtrack on a pledge to abolish Class 2 NICs – an awkward levy which applies only to the self-employed – is a fundamental breach of faith with the sector. John McDonnell, the shadow chancellor, described the move as “yet another betrayal of the self-employed”. The government said it remains committed to simplifying the tax system for the self-employed, and will keep the issue under review. It added that it still intends to legislate for reforms to the treatment of NICs in relation to termination payments.